Be calmed by the soothing beauty of a mountain lake or the serenity of an old-growth forest. There’s nowhere better to replenish your soul than British Columbia, with its natural beauty and a culture that celebrates mind, body, spirit, and the connections between them. Here are 10 of the province’s best restorative experiences. Let Vancouver Island’s old-growth trees work their magic as you discover the healing properties of “forest bathing.” Certified forest therapy guides take you deep into the woods near Canada’s top-rated spa, allowing its natural medicine to lower your heart rate, ease your stress, and boost your bliss. Mystical Cortes Island is the ideal place to connect body, soul, and nature. Programs at this renowned learning centre focus on wellness, mindfulness, creativity, and leadership—you can even book a Restorative Getaway. But if all you’re seeking is a relaxing island escape, Hollyhock offers that, too. 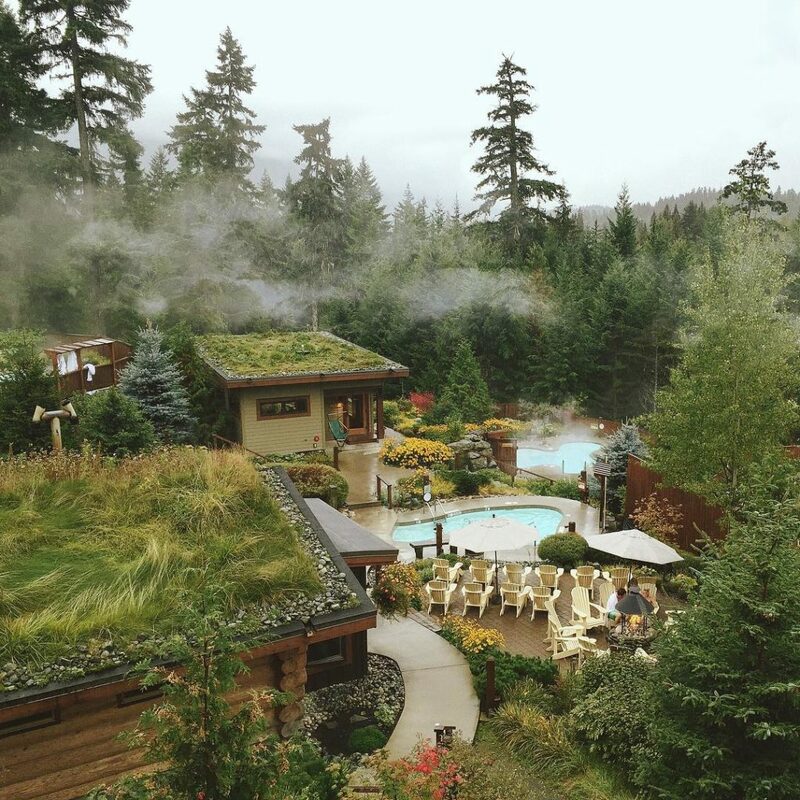 Surrounded by towering mountain peaks and whispering cedar trees, this Nordic-inspired outdoor spa in Whistler is blissfully silent but for the occasional splash of healing water. 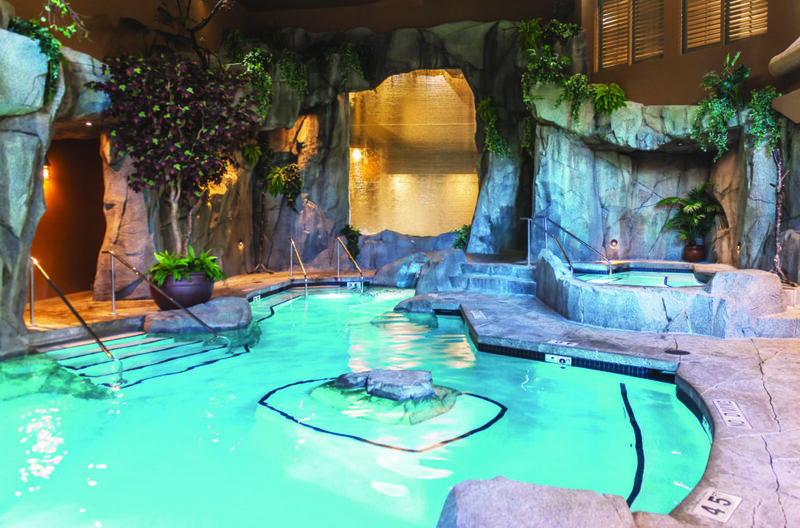 Cleanse away aches and cares in the hot baths and cool waterfalls. 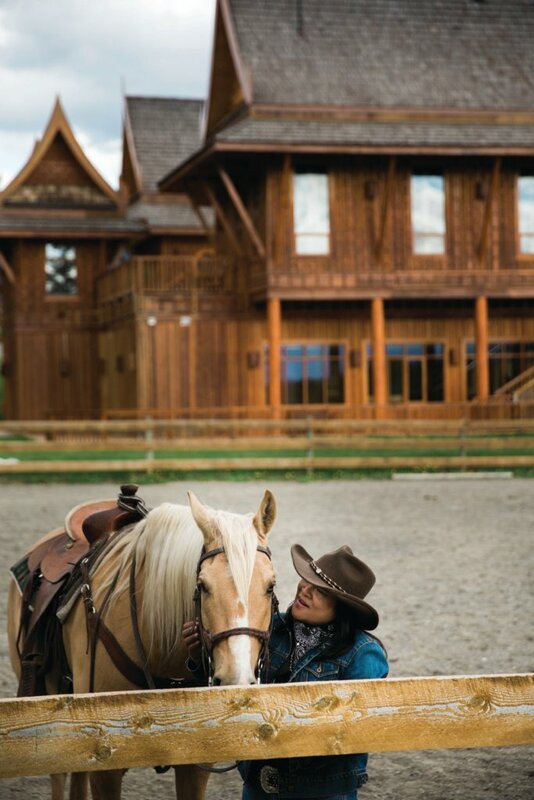 Part dude ranch, part Thai spa, Echo Valley seems, at first, like a classic rustic western experience. Then you notice the Asian-style architecture. Indulge in a Thai massage and a cowboy campfire barbecue as east meets west in perfect balance in the Cariboo Chilcotin. Perched on the top of Mount Royce overlooking the sparkling lakeside lights of Vernon, this giant crystal-shaped resort is home to KurSpa’s seven unique steams and saunas, an indoor saltwater pool under a Swarovski crystal starry sky (complete with underwater music), an outdoor infinity pool under an actual starry sky, and a rejuvenating –110°C cold sauna. 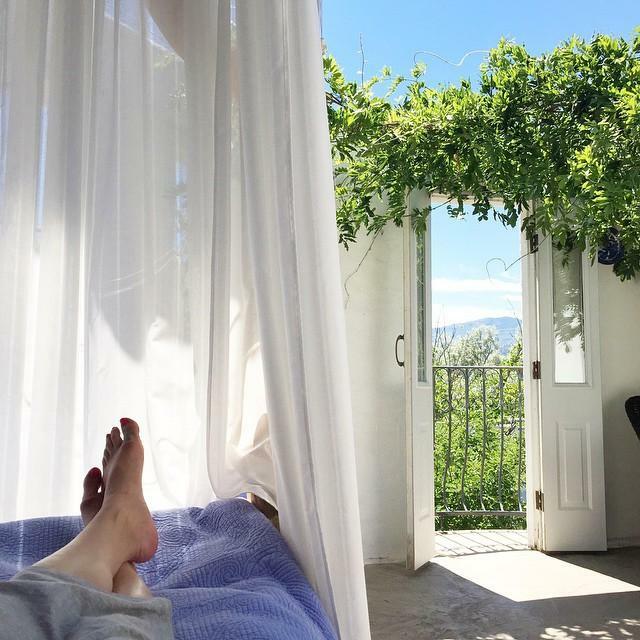 Head to this quirky wine country B&B overlooking Skaha Lake for al fresco dinners that feed body and soul with the best of local food, wine, and hospitality. If you can, book the roofless room for a restorative night’s sleep under the stars. Rockies. 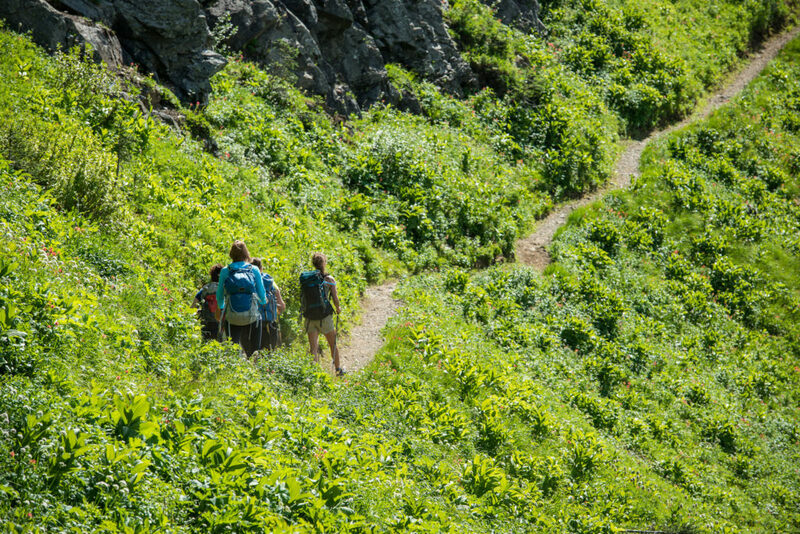 Mountain Trek is an all-inclusive program that comprises daily guided hikes and organic spa cuisine amid towering mountain peaks and healing mineral pools. 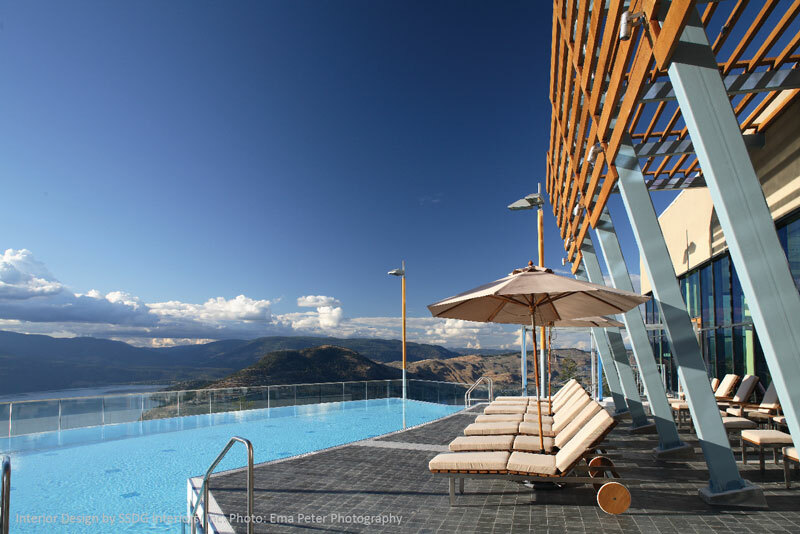 Journey to the rugged mountains of Kootenay Bay and discover enlightenment in a sacred setting. 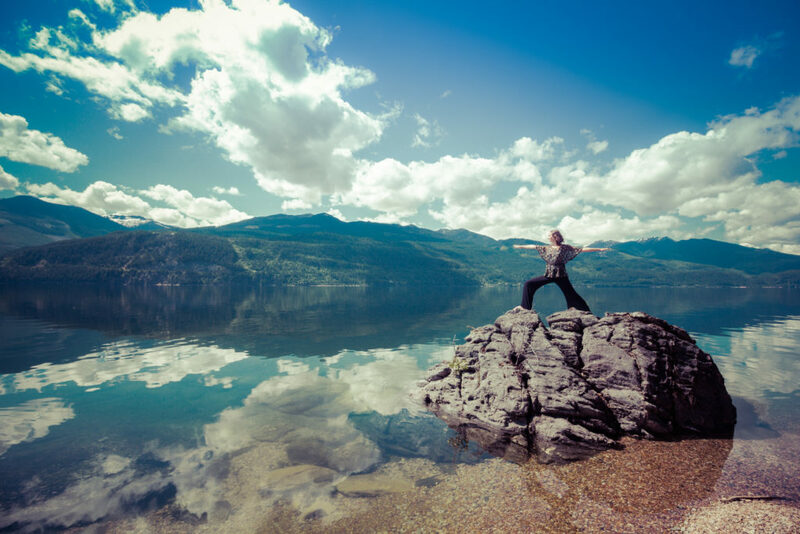 Learn the selfless principles of Karma Yoga while reflecting on your Warrior Pose at Yasodhara Ashram, a yoga retreat founded by Swami Sivananda Radha. Way up north, near the Yukon border, there’s a place so warm and lush it was once known as the Tropical Valley. 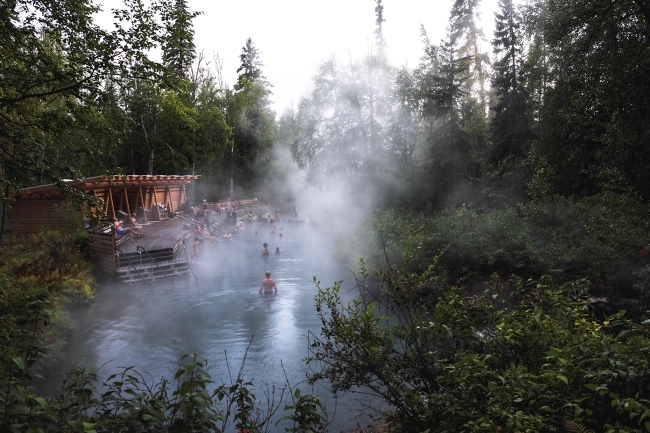 Fed by the massive Liard River Hot Springs, this is a steamily serene oasis enjoyed by weary humans, bears, and moose alike. 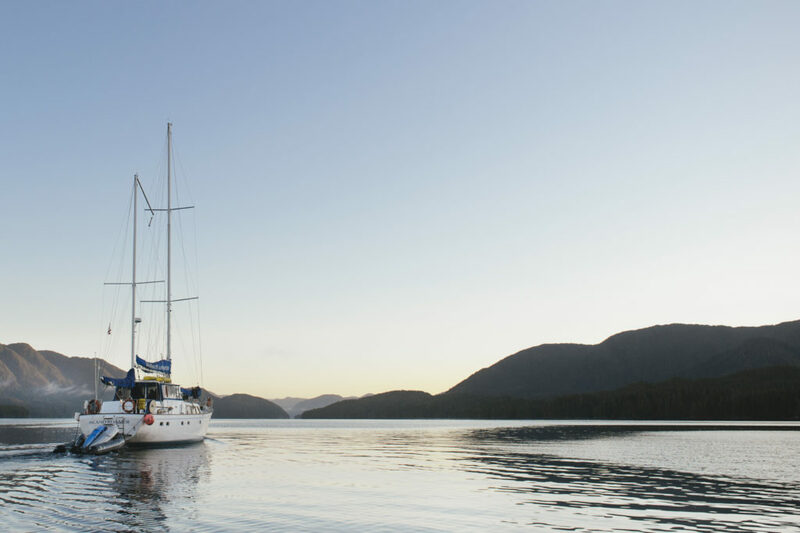 Hop aboard a well-appointed sailing vessel and glide through the protected waters of Gwaii Haanas National Park Reserve, National Marine Conservation Area Reserve, and Haida Heritage Site. As you sail to remote Haida village sites and discover the abundant wildlife of this misty, unspoiled archipelago you realize: this is the transformative trip of a lifetime.